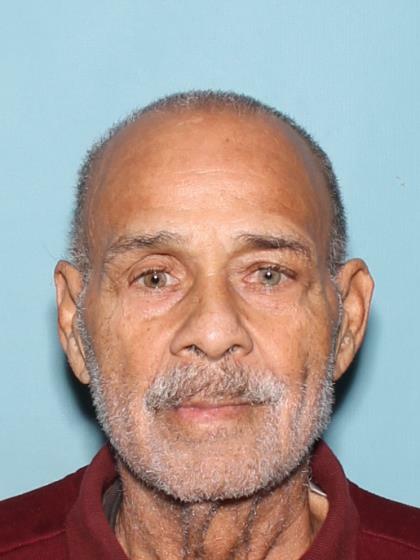 David Carey was last seen at 1201 W. Main Street on 10/07/16 around 2021 hours when he left a Burger King after becoming lost trying to find his way home back to Tempe. David has not been heard from since. David left in a white 1999 Mitsubishi sedan with AZ Plates 310LKC. David suffers from memory loss. He was last seen wearing a white t-shirt and blue jeans. He may be wearing a sweater also.